A home health care worker takes care of individuals with different health needs in their own homes. This means that the worker is exposed to varying degrees of risk factors ranging from possible assault by patients to the possibility is being infected in the course of performing her duties. 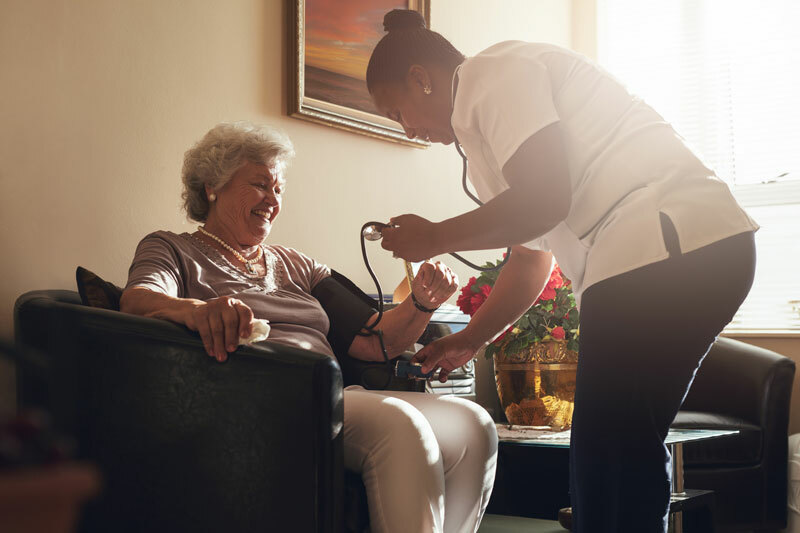 It is highly recommended that adequate precautionary measures be put in place to minimize the occurrence of any of the risk factors associated with the works of home health caregivers. It is, however, not possible to eliminate the possible occurrence of hazards, hence the need for a substantial plan to ameliorate the effects an ugly and unplanned incident may have on the caregiver and your business. Some liabilities that may arise as a result of the incident may have a catastrophic effect on the business and its ability to forge ahead unless there is an appropriate risk management strategy. Workers Compensation Homecare Insurance remains the most viable risk management strategy till date. An adequate workers compensation homecare insurance measure will provide a safe-net for an entrepreneur in the event of occurrence of risks. Workers compensation insurance is equally a legal requirement and is highly regulated. Looking for the best home health workers compensation insurance coverage, contact Brookhurst Insurance today. This entry was posted in Brookhurst Insurance and tagged health care insurance, home health workers compensation, workers compensation homecare. Bookmark the permalink.